29 cm  p. : chiefly col. ill. 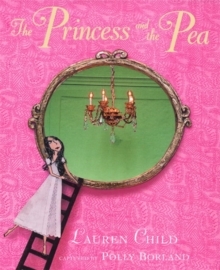 This work contains the tale of a prince, a princess, perfect politeness, pages of love and a peculiarly hard pea. This beautifully presented picture book explores the tale of the down-to-earth princess through a stunning mix of artwork and photography to create a fairy tale to be treasured.